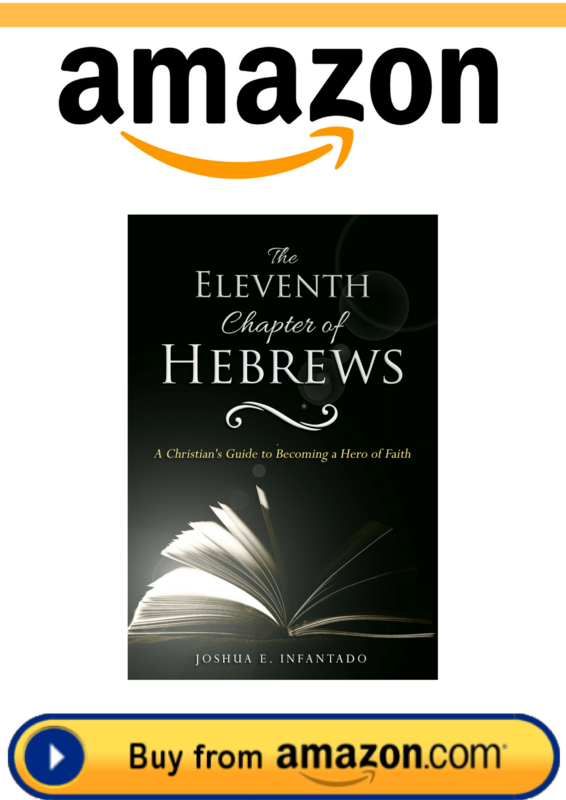 Introducing, The Eleventh Chapter of Hebrews: A Christian’s Guide to Becoming a Hero of Faith! Do you ever wish you had a clear roadmap to becoming a man or woman of faith? Perhaps you have struggled with the thought of losing faith in God. Of course, being faithful is easy when things are going well. However, when calamity strikes or things are not going according to plan, how do you stay faithful to God? 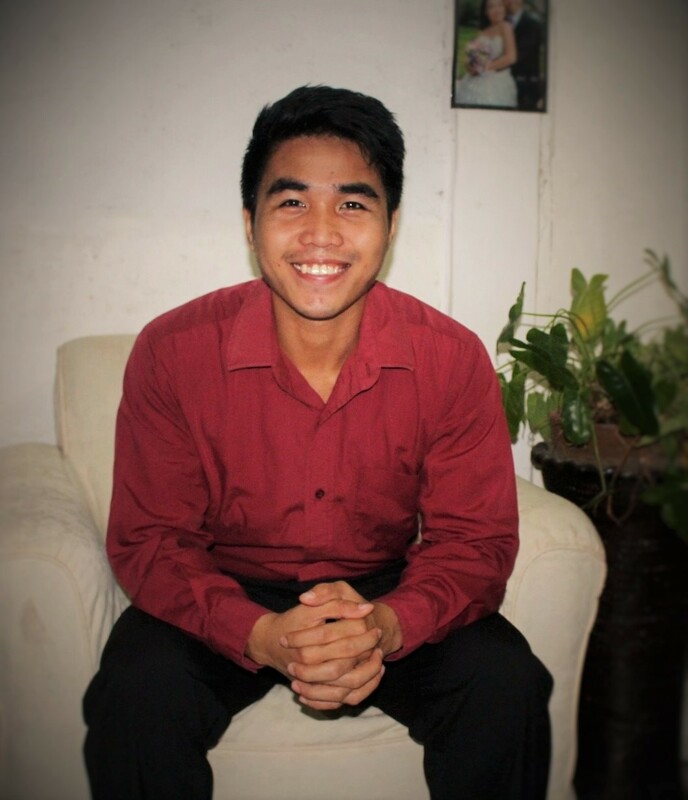 Hi, I’m Joshua Infantado, author and founder of Becoming Christians. Back when I was in high school, I have struggled to find my religious identity. My parents brought us up, together with my brother, with the fear of God. They have always taught us the value of doing God’s will in our lives. However, we don’t have any church affiliation. We don’t go to church and would simply do our own thing during the Sabbath. My parents had a business that consumes much of their time. They leave home before we wake up and would come home tired. We sometimes eat dinner together and would spend the rest of the night watching TV. Like most Christians, I would say we are part of the lukewarm category. Not too hot. Not too cold. And I thought that’s enough. Until one day, something changed my life. I had the most unforgettable experience that I never thought would make a great impact. I joined a church summer camp and that’s when I learned more about God. From then on, through different trials and triumphs, I learned to rely more on God and strengthen my faith in the process. Throughout the years, I developed a stronger faith in God. Yes, it isn’t perfect. It doesn’t mean as well that I’m bulletproof against doubt and fear. But I have learned ultimately that God is always in control and nothing is too hard for Him to accomplish. In the life of a Christian, there are just too many things that can make us question God. Perhaps you are battling a life-threatening disease. Maybe, your loved ones are suffering from financial problems. No matter what your issue in life is, faith is constantly tested. My main purpose for this book is to help you develop a strong and immovable faith. I have gathered all the lessons I learned about how to stay faithful in this book. I want to share these life-long lessons so you can also discover how to improve your faith right now – not next week, next month, or next year. Since we are humans, we want to stay in control. We want to know the future. We want to be sure. We always want proof. No doubt; it is difficult to stay faithful especially when you are in the midst of darkness and every step of the way seems to be unsure. When you are in your breaking point, how do you stay faithful? How do you ensure that you don’t lose hope, that you will always keep believing God when everything around you is falling apart? Where can you obtain your much-needed courage and strength? I want to help you in this journey we call the Christian race. The Eleventh Chapter of Hebrews is designed to be every Christian’s guide to become a warrior of faith. This book focuses on the people mentioned in the Faith chapter, Hebrews 11. As you go through the chapters, you will discover the vital and profound lessons you can learn from each of these characters. After reading their stories, their names won’t be just another name, but rather you would also remember how they became a warrior of faith and how you can be too. By studying the lives of the spiritual giants in the Bible, including both the good and bad of their story, we get a complete picture of what it really takes to have a strong and immovable faith in God. Each chapter of this book is pack with vital lessons – lessons, when applied, will tremendously change your life! You want to strengthen your faith in God. You want to learn what it takes to become a warrior of faith. You want to know more about the heroes of faith listed in Hebrews 11. You want to know exactly what to do when trials and tribulation get in your way. You’re a babe in Christ seeking to develop a closer relationship with God the Father. Are you ready to become a hero of faith? Hebrews 11 is popularly dubbed as the Faith Chapter. Rightfully so. It starts by defining faith and how faith is needed to please God and follow His commandments. The type of faith discussed in Hebrews 11 is not the mediocre, dead, and feel-good faith. Hebrews 11 is talking about the living, powerful, and life-changing faith that has moved mountains and changed the course of history! Now, do you want to have this kind of faith? Discover how by reading The Eleventh Chapter of Hebrews. In this book, you will go through the lives of the faithful men and women listed in the Faith Chapter. From the life of righteous Abel to the adventures of the Prophet Samuel, you will exactly learn what it takes to stay faithful in God not just during the good times, but especially when the storms of life come crashing on you. 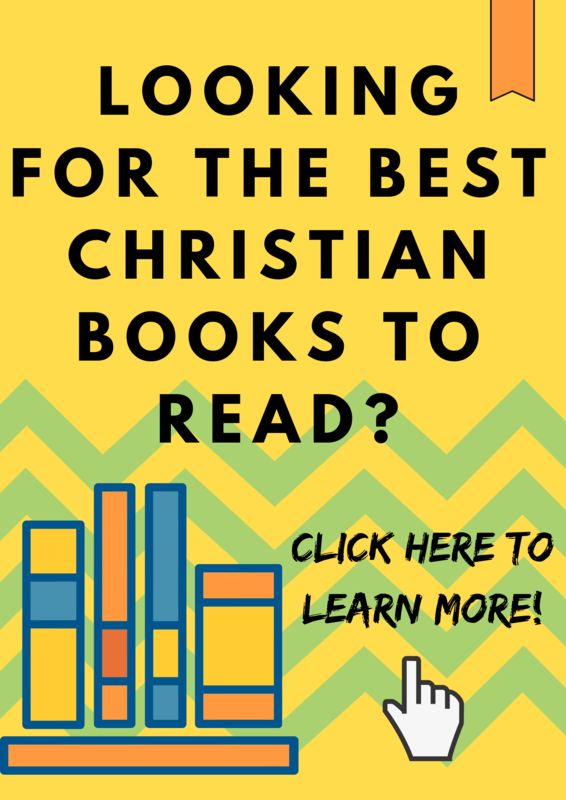 After reading this book, you will obtain valuable lessons and insights that will help you become a Christian ready to take on the different challenges in life. These powerful lessons, when religiously applied, will dramatically TRANSFORM your faith. Reading this book is one of the best investments of your time that you will ever make! From being fearful and filled with doubts, you will become a courageous and DETERMINED warrior of faith! You don’t have to live a faithless and hopeless existence. You can start becoming a Faithful servant of God now and live a VICTORIOUS life! God we help u,where can i get the book “The Eleventh chapter of hebrews.